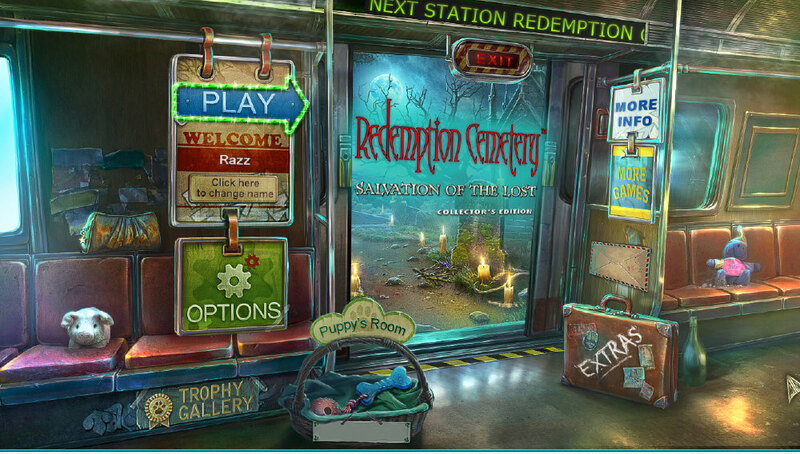 Escape from a mystical cemetery in Redemption Cemetery: Salvation of the Lost! A late-night subway takes a bizarre turn when you suddenly find yourself in a strange cemetery. An otherworldly entity has summoned you to free the cemetery's lost souls. And to make sure you finish the job, she's holding your dog hostage! To earn your freedom, you must help three spirits resolve some unfinished business from the past. Will you succeed, or is this the end of the line? 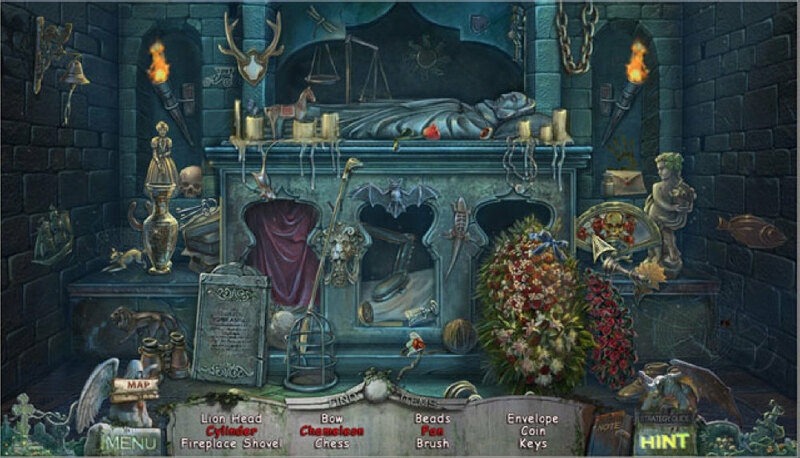 Find out in this thrilling Hidden Object game! •	An exciting bonus game in a mysterious underground world!